Our most popular wash services in stand alone pumping systems! Triple Foam Brush adds two more colors to the existing foam brush system. 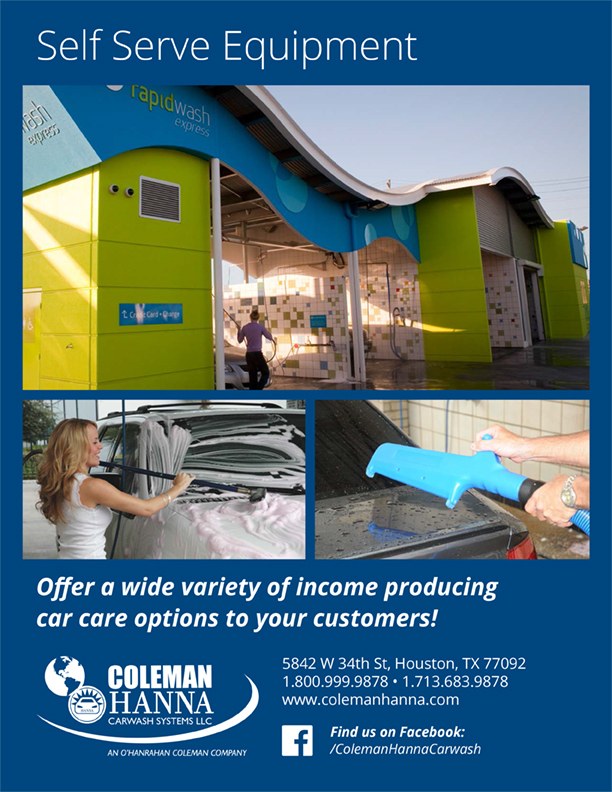 Coleman Hanna is offering both triple shine and triple foam brush but we do not recommend installing both of these services on the same equipment package. We feel the customer will think both products are the same because they are the same color. For an overview of all our self serve products, please submit your email below for a download link. Thank you!